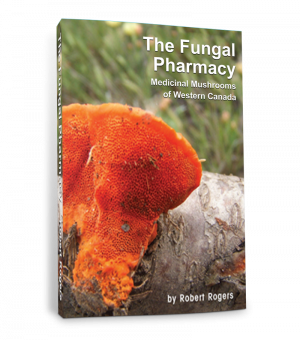 This volume looks at plants and fungi that influence brain health. 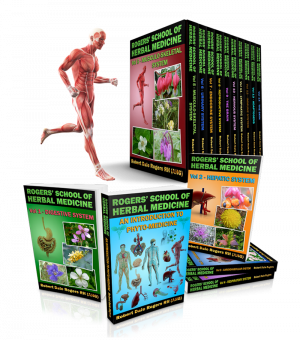 This is a complex subject, as 80% of what we know about the various regions of the brain, the various hormones influence, and how everything interacts, has been identified in last five years. 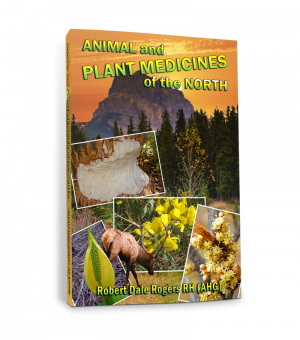 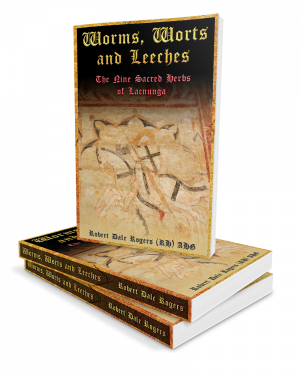 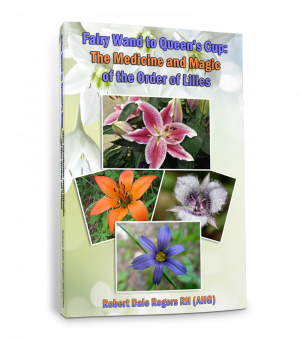 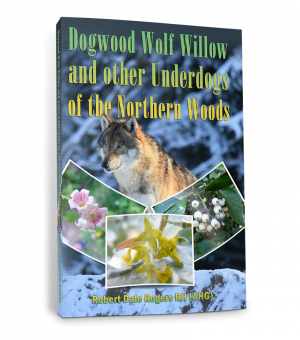 Herbs include albizia, ashwangandha, bacopa, buffalo berry, burnet, calamus, clubmoss, comb’s tooth, daffodil, ice plant, henbane, ginkgo, psilocybe species, snowdrop, velvet bean and more.